We gather particles of soil, ebinombi. We gather dry stalks of wambuba. We use sticks to gather potatoes from gardens that are not ours. It is time to collect, build, burn, smash, clear, cool and eat; It is Runonko Time. I am to build the runonko, so, I aim for the stronger binombi. branches that have fallen off. Kariisa is to bring potatoes, but he is barred from going to our gardens. Rutebarika comes first and finds me half way up the small house that I am building. He says the door I have put is small, so I dismantle everything. Kariisa comes before I start rebuilding, he brings with him a heavy harvest of potatoes and we decide to build together. We put the bigger binombi on the base, after digging a small depression in the ground. Then we put the smaller binombi, the door is wide enough for several sticks to fit at once, so we put the sticks. Now, we just need a fire. 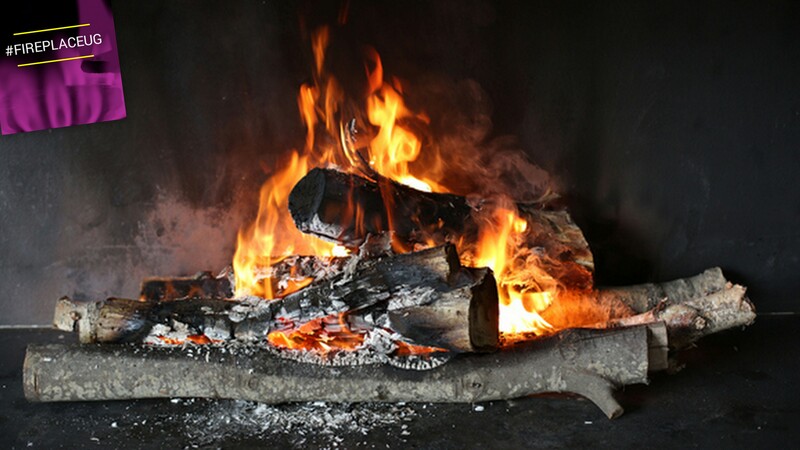 A wambuba stick rubbing against a stone, or a stone rubbing against a stone, we have the fire. We light up our house of binombi, the sticks are now burning. Just after the sticks have burnt out we put the potatoes through the same door, making sure they fit in the small depression. We smash the now hot binombi on top of the potatoes and then withdraw. Rutebarika goes to chase birds from their sorghum field, he will re-adjust the scare-crow by dressing it in a new coat. Kariisa goes to check whether the goats have strayed while I go to check on my trap for moles in our sweet potatoes‘ garden. The mole, yes the fukuzi itself is there in the trap, with its two soiled teeth hanging out of its mouth and a stain betraying a stream of blood. In excitement at the success of my trap, I whistle to my friends from the garden and field, we rush to our runonko, where we meet at almost the same time. Kariisa‘s dog keeps watching the trap, which is still holding the dead fukuzi by its neck. We ignore the dog, and clear the soil we made out of the binombi. We use sticks to avoid being burnt by the hot soil. The potatoes are hot, like volcano lava. We let some air blow away the heat and then light a new fire, so we can roast the fukuzi for Rukamba, Kariisa‘s dog. The fukuzi does not have to roast well, burning hair does not smell sweet. We throw the fukuzi at a safe distance, Rukamba follows its gift. We go to find our potatoes, now warm. We sit down, peel the potatoes with our bare fingers, and eat. It Is Runonko Time is a story from Fables out of Nyanja. This story has been reproduced with the author’s permission. Heard of those stories that were told under the open night sky, stars shining and a chirping soundtrack brought to you by the crickets around the fireplace? #FirePlaceUg features those kinds of stories. Fables, folktales, myths and legends.